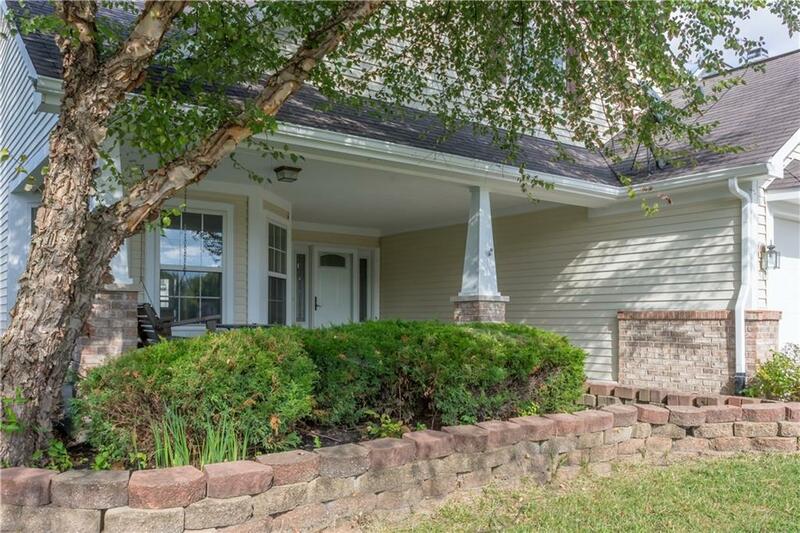 Beautiful and hard to find 3 bedroom ranch with a 2nd floor Bonus Room. 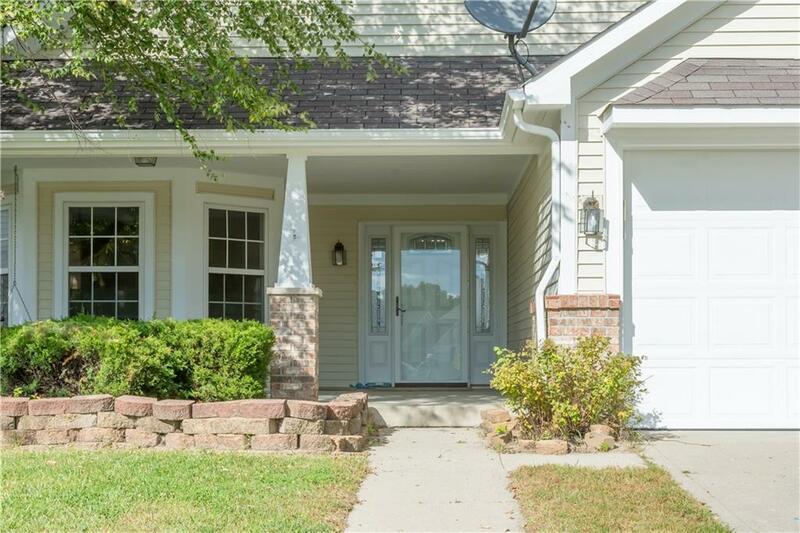 This home, located in a golf course community, features a large inviting Front Porch w/a swing; a spacious Great Room with fireplace, cathedral ceiling, and newly installed laminate flooring. The Eat-In Kitchen has a new Counter w/Breakfast Bar, Bay Windows, and all new Stainless Steel Appliances. The Master Bedroom Suite boasts double sinks w/vanity area, as well as a walk-in closet. The Upstairs Bonus Rm would be perfect for Family/Game Room. New carpets in all bedrooms and hallway. New laminate flooring in the Entry, Great Room and Dining Area. Freshly painted throughout the home. 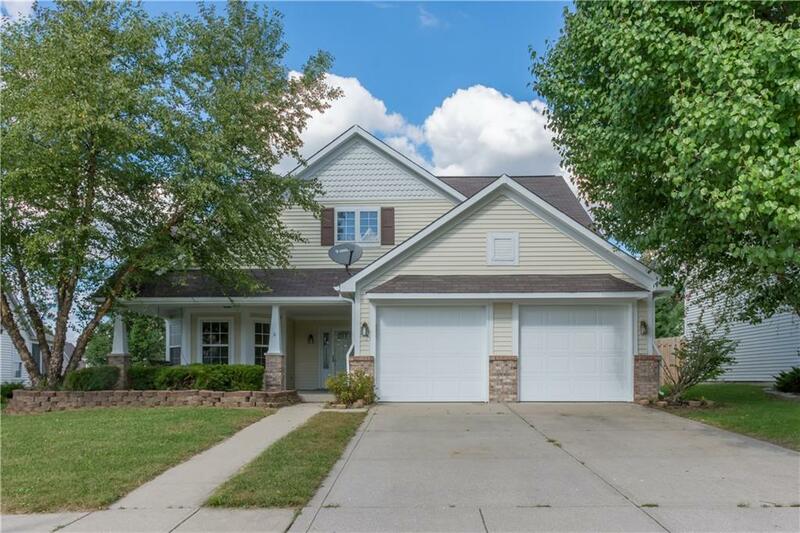 Priced to sell and move-in ready! 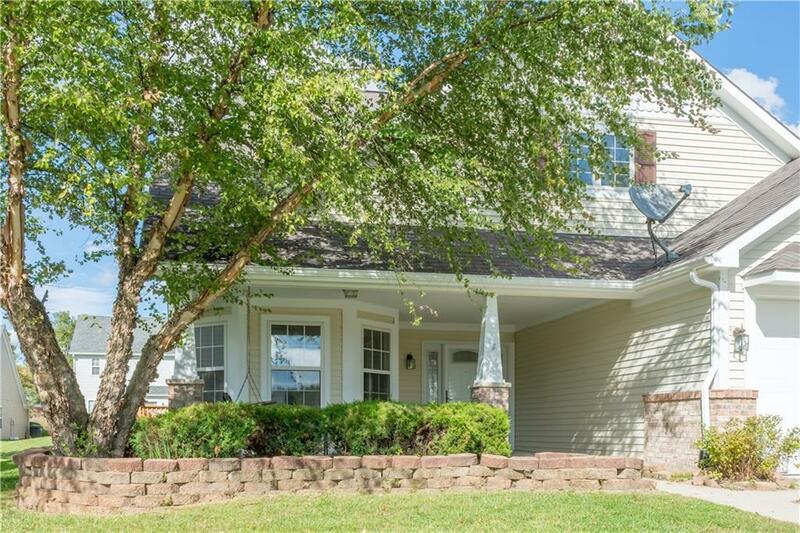 Seller to give Buyer 1-year HSA Home Warranty. Listing provided courtesy of Ultra Elite Group. © 2019 Metropolitan Indianapolis Board of REALTORS®. Information Deemed Reliable But Not Guaranteed.